The Gruntz 15mm Barracks application is now out on the Wargames Vault which draws to a close our Indiegogo Project. Many thanks to the supporters of the project and we hope you like the application which will let you build the various units featured in the builders for the game. Supporters of the project will receive an email with a free voucher download for the application (both Windows and Mac versions). 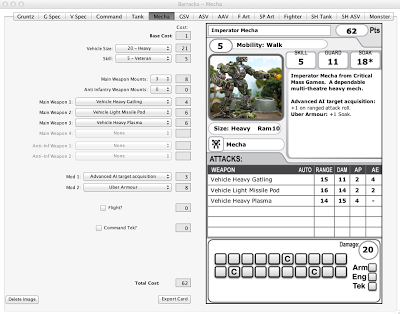 The Barracks app allows you to make units from the game and save the JPG cards so you can drop them on a reference sheet while you play or cut them out and put them in protector sleeves. 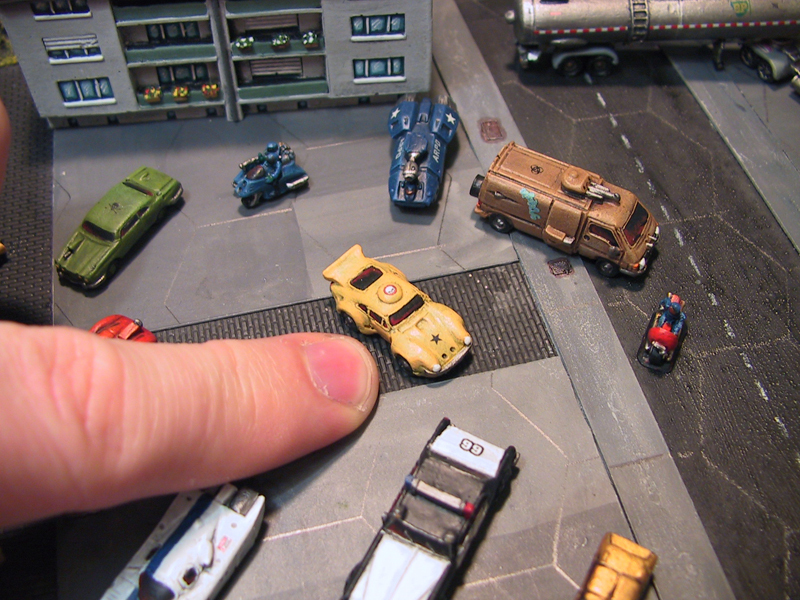 It makes it a lot easier and quicker to start a Gruntz game. 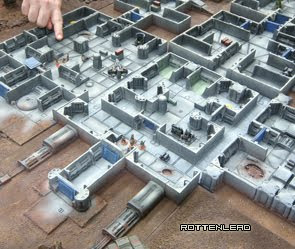 Please also have a look at the forum link (from this site), there are lots of Gruntz players discussion games and sharing designs which will help you decide on the best designs for your army. 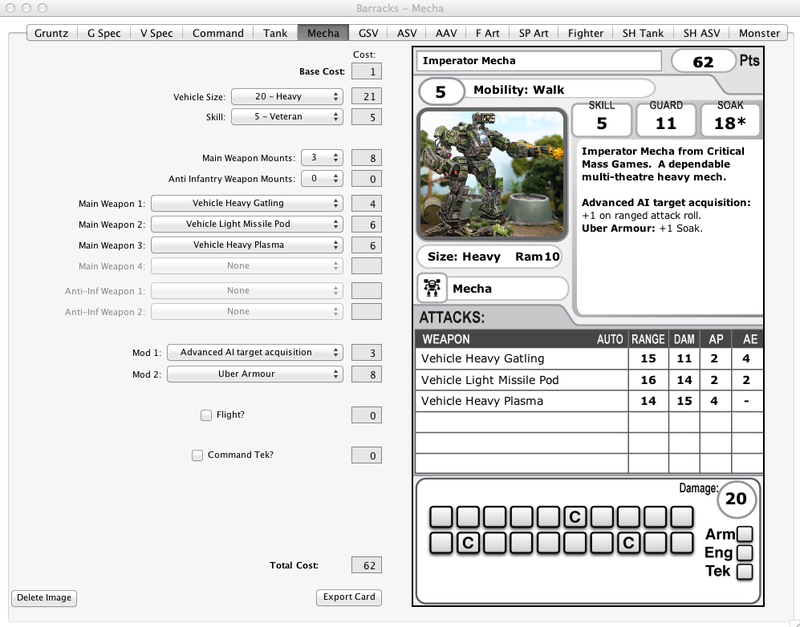 Remember less is more in Gruntz, so when you use the application and design your forces try to use some restraint and pick Shoot and Skill at around the 5/6 level for core units and pick higher skills for those unique specialist experts. If you make every unit an elite killing machine the games tend to be short and less fun. Awesome. I just got into Gruntz so this is perfect timing.